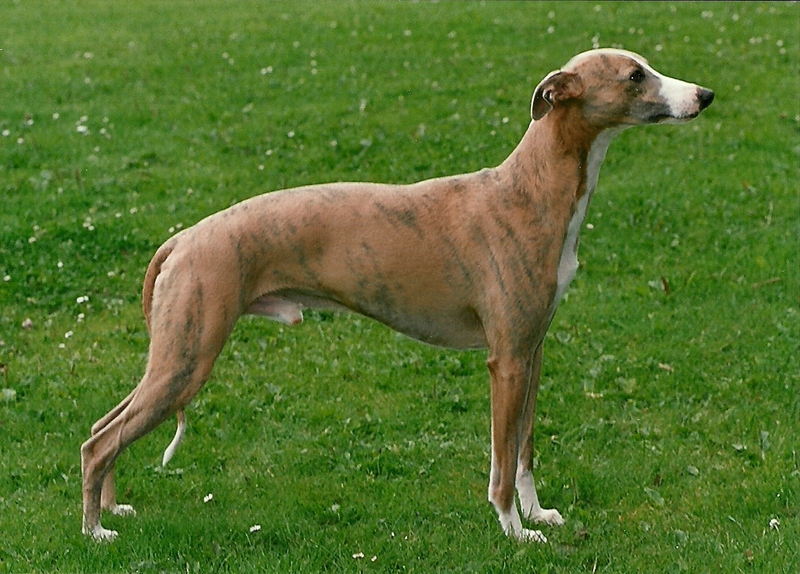 John and Vanessa Turnbull have been showing and breeding whippets since 1990. Based in the beautiful Rhymney Valley in Caerphilly, South Wales within a 10 minute walk of the 13th century Caerphilly Castle, 'Turnstone Whippets' have established themselves as one of the most successful kennels in the UK. "Turnstone Whippets are renowned for their temperament and quality. All our dogs are family pets who enjoy showing and also running free in the lovely countryside near our home. We do not breed frequently but when we have a litter we use the top stud dogs to produce dogs with sound temperaments and display real quality."